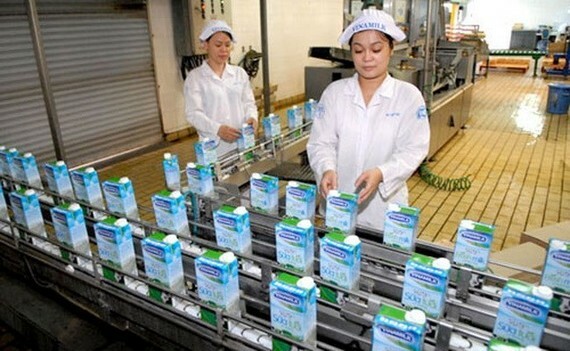 Vietnam’s leading dairy company Vinamilk was the most chosen consumer brand in Vietnam for four consecutive years from 2014-2017, according to the 2018 edition of Kantar Worldpanel’s Brand Footprint report. With high Consumer Reach Points (CRPs), Vinamilk shines bright as the most chosen dairy brand in Hanoi, Da Nang, Ho Chi Minh City and Can Tho, and rural areas across the country in 2017. As the most popular fast-moving consumer goods brand in Vietnam, Vinamilk has various dairy products favoured by local shoppers like Ngoi Sao Phuong Nam, Ong Tho and Susu. 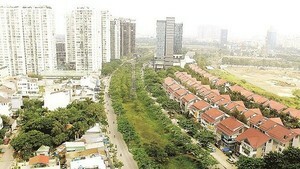 Unilever, Masan Consumer and Vinamilk were in the top three of brand owners in the four cities and rural areas. In the food sector, Masan and Vinamilk were the two most-chosen brands while Unilever secured its stronghold in the non-food sector. Katar Worldpanel’s annual Brand Footprint study is based on research from 73 percent of the global population, a total of one billion households in 43 countries across five continents. As part of the study, Kartar Worldpanel tracks more than 18,000 brands around the world across beverages, food, dairy, health and beauty and home care. This year’s ranking analysed the brands in the 12 months to November 2017. Brand Footprint is set apart from other brand rankings by providing information on real consumer behaviour rather than attitude. Consumer Reach Points (CRPs) from the basis of the ranking. The metric measures how many households around the world are buying a brand (penetration) and how often (frequency).